Who doesn’t love the sweet stickiness of honey? Whether you spread it on toast or biscuits, put it in a cup of hot tea, or use it to sweeten up a dessert, honey is a natural sweetener that we, as people, can’t seem to get enough of. But, can dogs have honey? Yes, honey is certainly safe to give your dog in small quantities, and they’re likely to enjoy the sweetness just as much as we do. 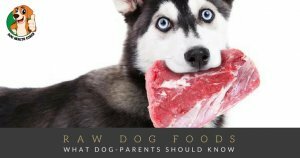 With that in mind, however, there are a few things to consider before you start giving the sweet stuff to your dog. Is Honey Good For Dogs? Raw honey can actually help with some digestive issues in dogs, thanks to natural enzymes found within it. It can also provide a boost of energy in a natural way, since the sugars within honey break down quickly. It’s a much better alternative than offering over the counter products that could contain harmful ingredients. Another benefit that comes with honey is that it’s been found to help dogs who suffer from certain allergies. A spoonful of honey actually contains traces of bee pollen within it (it’s important to use raw honey, of course! ), and that can help to acclimate your dog to pollen in the air, giving them relief from allergies. One of the best ‘healing honey’ solutions is manuka honey for dogs. Manuka honey can be used to help with allergies, and can also help with digestive issues. 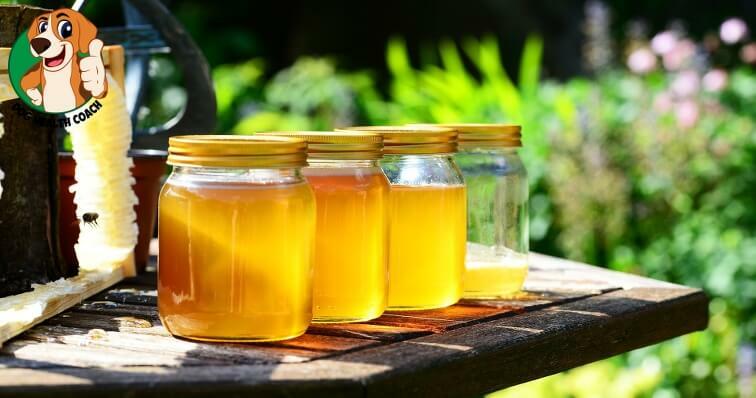 Not all honeys are necessarily created equal, and if you’re going to offer it to your dog, it’s important to use high quality honey. The drawback when it comes to giving your dog honey comes from potentially giving them too much of it. Honey is a natural product, but it also contains quite a bit of sugar. 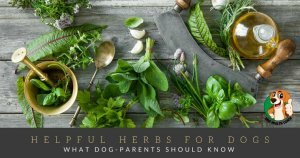 Too much of it can lead to things like obesity and diabetes, so a small spoonful once in awhile is really all your dog needs to take advantage of the great health properties. You can even mix up a spoonful with a bit of water for a sweet, refreshing treat! Does your dog like the sweet stuff? Has honey helped them in any way? We’d love to hear about it! Leave a comment below if your dog has honey regularly, or if you’re going to start giving it a try!